Is there intelligent life in other worlds? What special powers do our minds have? How can people suddenly disappear? Are there really monsters and ghosts? Read about some of the world's most frightening and exciting mysteries - mysteries that science cannot explain! 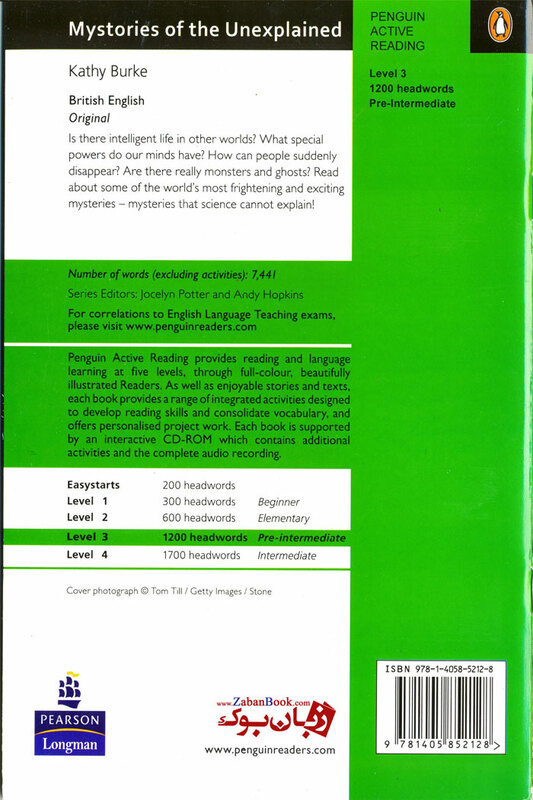 اولین نفری باشید که در مورد کتاب داستان Mysteries of the Unexplained- Penguin - Level 3 نظر می دهد.